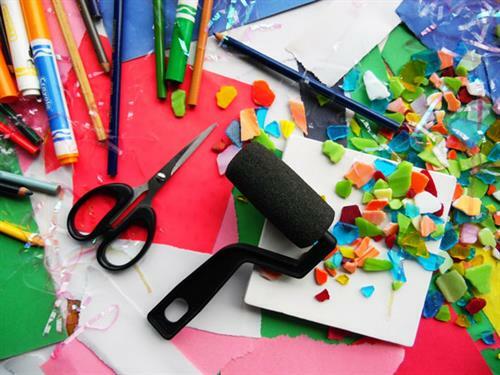 Join us during Spring Break for fun, DIY crafts! Young people from preschool to 5th grade are welcome to join us on this no-school day to make a rainbow mobile, a crafty flower pot, and more! Free and open to the public with all supplies provided. Call 715-261-7220 for more information.